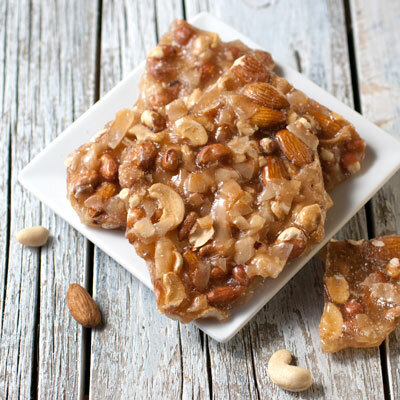 You’ll love our mixed nut brittle! 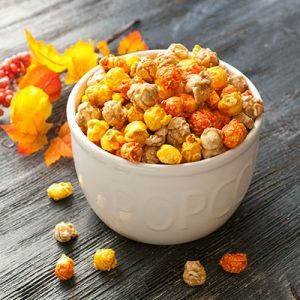 Our handcrafted mixed nut brittle is full of flavor, fired in a copper kettle, and hand stretched. We fill this amazing brittle with coconut, Spanish peanuts, almonds, and cashews. This makes a great holiday treat for your loved ones, or yourself. 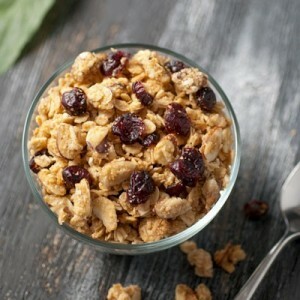 Try pairing this delicious brittle with some of our gourmet nut varieties. 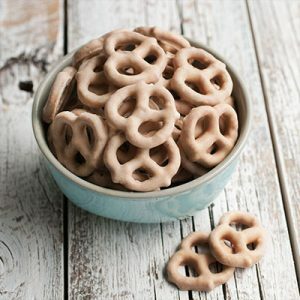 Place your order for mixed nut brittle through our online store with some fresh citrus or some of our other great treats and it’ll arrive fresh and ready to be enjoyed.